Your guide to what’s up, what’s new, and what’s on in Whistler for the month of April. Spring is officially here and so marks the beginning of multi-sport days. The sun is staying high in the sky longer which means you can find us parked on patios for après o’clock. The World Ski & Snowboard Festival (WSSF) hits Whistler early this month and the large variety of mountain culture events are the ultimate way to celebrate the transition from winter to spring. More ways to get outside this month. View all arts-based activities here. Working our way through this ultimate list: Top 10 Whistler Spring Activities for Families. By catching free outdoor concerts daily at Skier’s Plaza during WSSF – ski out, party on! More on Village Shopping, Dining and Arts and Culture. Are you this ready for spring in Whistler? 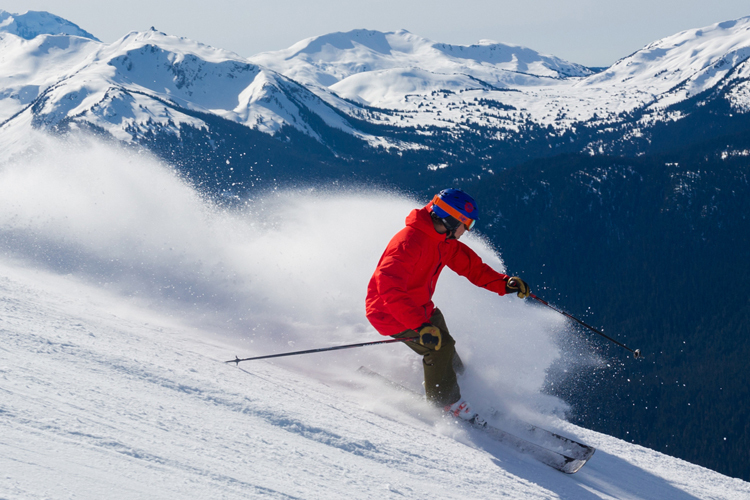 Take advantage of Spring Lodging + Free Après deals at Whistler.com. Blackcomb Mountain is now closed until summer. 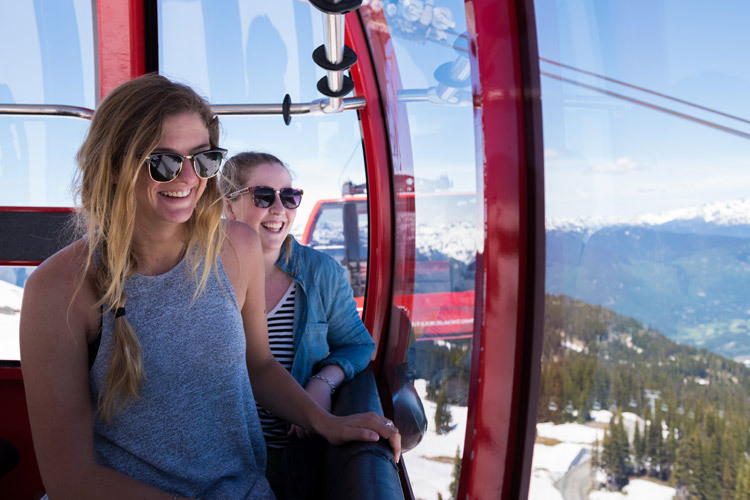 But fear not spring skiers and sightseers, Whistler Mountain will remain open until May 27. This is not a valid email...please try again. By providing your email address you are consenting to receive Whistler.com marketing emails. You may unsubscribe at any time. We're a team of writers, photographers, filmmakers, artists and athletes who live, work and play in Whistler, BC Canada. We kinda like this place - we hope you do too.